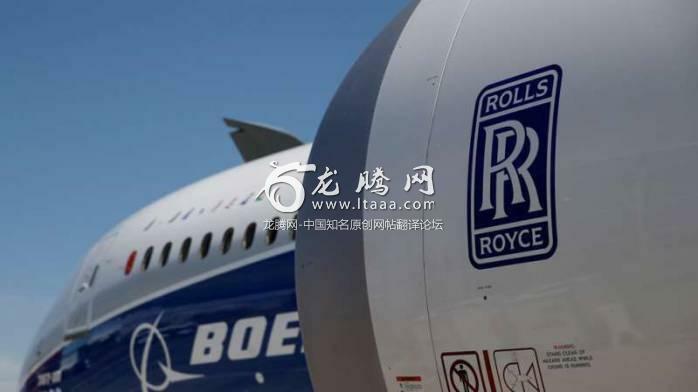 The European Union is weighing up hitting a range of US goods with up to $21.5 billion (19 billion) worth of tariffs as retaliation for subsidies given to aircraft manufacturer Boeing, according to reports. Earlier this week, US President Donald Trump threatened to hit $11 billion (9.7 billion) worth of EU goods with tariffs after the World Trade Organization (WTO) found that EU subsidies to Airbus cause “adverse effects” to the US. Bought a second hand mower with American flags on it, on the label it reads "assembled in the USA", but it was manufactured in China. No, you get 5% of the product for 10% of the price. I would not trust chinks with anything. Last time EU did this it was on tobacco and other US products that the European people would just pay more for. In other words, all they did was raise taxes on their own citizens while claiming they were punishing the US. Europe will not build a 5th. Gen Fighter, simple because they work on the 6th. Generation now, as they decided the 5th. Gen. is not beneficial enough to invest into it. Those 'tarriffs' are paid by us, the people. Every time new tarrifs or sanctions are applied, it's us who get to pay. Yay! Everyone gets to pay more for everything. One way or another. Is that how we define progressive now? Major international victory for trump cheeeeeerrrsss.